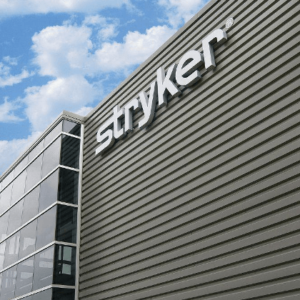 Stryker’s Spine division has received 510(k) clearance for its Tritanium® C Anterior Cervical Cage. 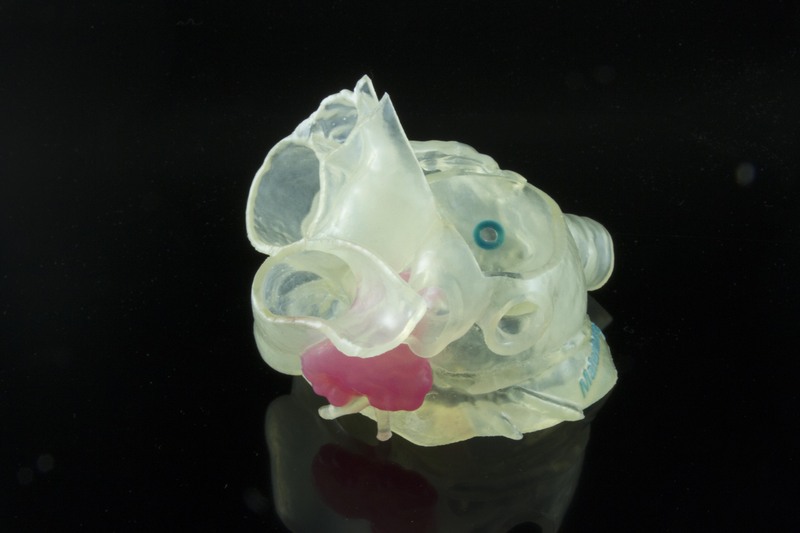 It is a 3D-printed interbody fusion cage designed for the cervical spine. The Tritanium C Anterior Cervical Cage is built with Stryker’s proprietary Tritanium In-Growth Technology, precisely with the Tritanium material which is able “to wick or retain fluid”, unlike traditional titanium material. The structure of this material aims to bring a good environment for cell attachment and proliferation. The aim is to facilitate the implant creation using 3D Printing. An open central graft window and lateral windows enable to reduce stiffness of the cage and minimize subsidence. The large window on the other hand allows for bone graft containment. Furthermore, the cage integrates serrations on both superior and inferior surfaces. They are intended for bidirectional fixation and to increase surface area for endplate contact with the cage. Surgeons could expect to use the cervical cage by the end of this year, in Q4 2017.